ABC/Randy HolmesFetty Wap‘s career is taking off, but the rapper has found time in his busy scheduled to give back. The rapper will to play a free concert for 1,200 high school students in his hometown of Paterson, New Jersey, according to NJ.com. The rapper will likely perform his top 10 Hot 100 singles “My Way” and “Trap Queen” when the event takes place on will August 27 at Bauerle Field. Tickets will be available on a first-come, first-served basis to Paterson public high school students, beginning August 24 at Pennington Park. 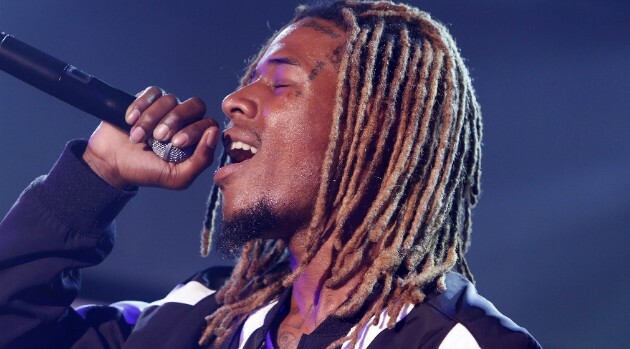 Prior to his hometown showcase, Fetty will perform at Billboard’s Hot 100 Music Festival, which will run from August 22 through 23 at Jones Beach in New York.